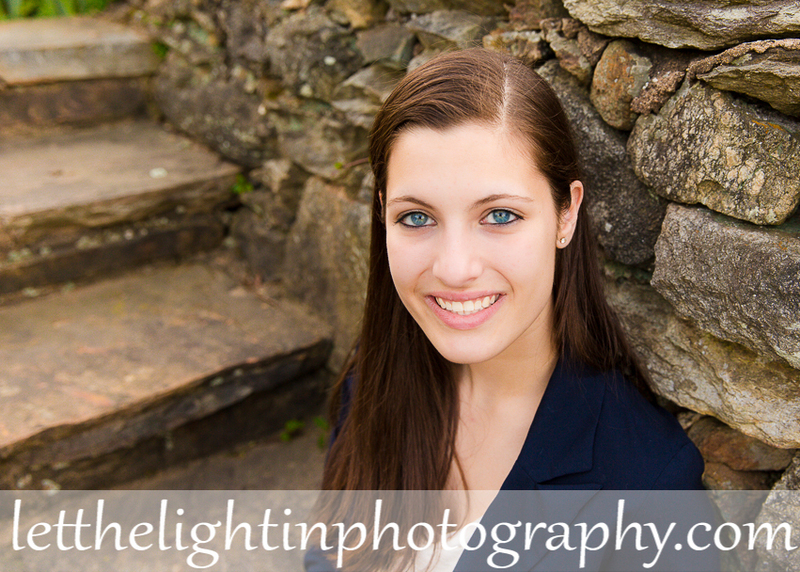 It was a really nice evening for this beautiful Senior’s portrait session in Middleburg VA. I met her and her family and was taken with her beautiful blue eyes! Her clothing choices brought out her amazing eyes. 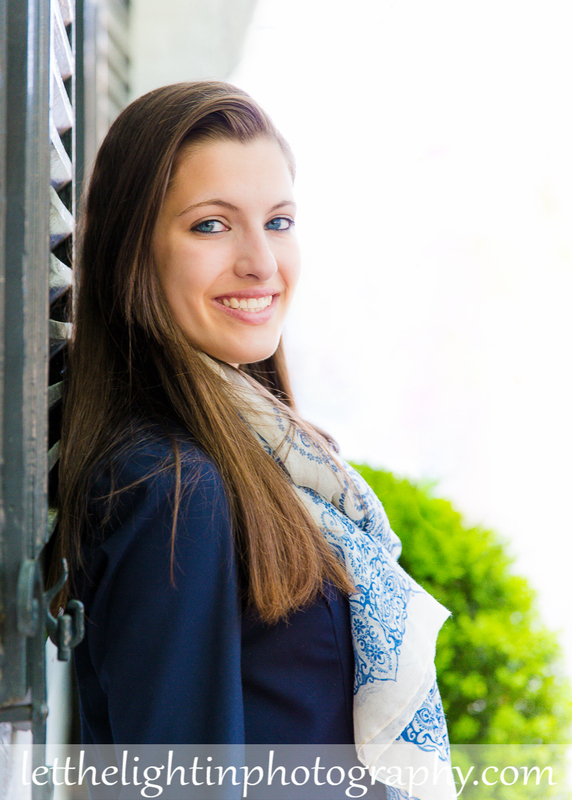 I was very excited to have the opportunity to do a session in this historic little town. 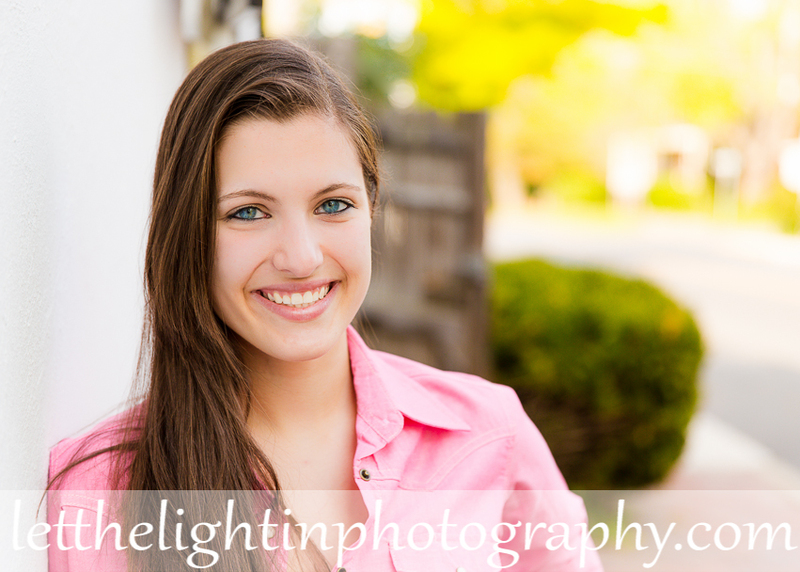 I have so enjoyed this Spring’s Seniors and building my portfolio up with their portraits. 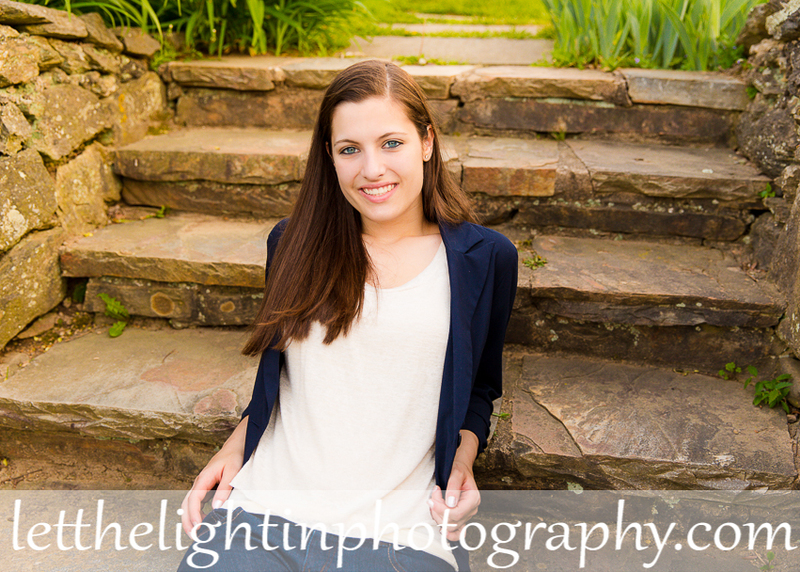 To schedule your own Senior Portrait Session, please contact me right away to get the best date: letthelightinphotography@yahoo.com or 703-986-9209.